Who does not want a perfect body with no extra fat? A proper exercise is the essential ingredient for a healthy body. It is not necessary every time to rush to the gym for exercise. 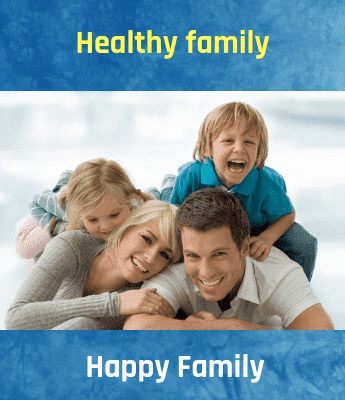 There are many other comfortable and healthy ways to maintain a good health. Running is one such effective and affordable ways. Not a single penny is required in comparison to the gym and extremely refreshing. Frequency - Frequency indicates how often you should run. Researches advise that running five days a week can only help you gain any positive benefit from it. It should be kept in mind that the running practice should be regular otherwise it is of no use. Duration - Duration means what distance you should cover up while running. Experts say that if you want to improve your fitness level you should run more than 50 miles in a week. Intensity - Means at what speed you should run. A decent speed according to your capacity is advisable so as to avoid injuries. Running can help to burn calories and hence helps in maintaining normal body weight. Running also helps in strengthening your muscles and maintains flexibility. 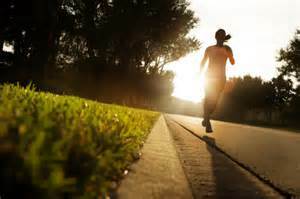 Running enables to maintain low blood pressure and control diabetes. It is a myth that if you run fast you can burn more calories. Instead of running fast if you maintain a decent speed and run regularly you will experience healthier regime. Give some of your time to your body in morning and experience the difference. Running five days a week is advisable by the doctors. You can enjoy the weekends with your family.